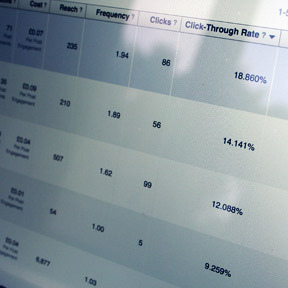 Contact us to receive a FREE analysis of your key competitors’ internet marketing strategies. Are you afraid to invest money in digital marketing because you aren’t sure if it will work? Maybe you have a website that’s just not converting, or you’ve dabbled in Google Adwords but only succeeded in losing a ton of money? Perhaps you‘re considering Social Media advertising, but are struggling to define your audience inside the myriad of targeting options Facebook offers. South˚ make things simple. We’ll sort out your SEO, optimse your PPC, work out a positive RoI from your CTR, using CPC, CPM, or even oCPM – and we’ll do it PDQ. But best of all, we’ll ditch the bamboozling acronyms and explain it all in easy to understand terms so you actually know what you’re buying. We’ll show you how to do online lead generation the right way. Using best practices and over a decade of experience, we use the most cutting edge tactics in SEO, PPC, Social Media & Retargeting, to make sure you're found online. Contact us and we’ll reveal your top competitors'​ internet marketing strategies for free. We’ll even review your current website to see if it’s a help or a hindrance. But the bottom line is that we ensure your web budget delivers high quality leads so you acquire new customers at a profit. We're serious about results and ROI. Download the Rapid Growth Blueprint to see if Digital Marketing can help your business. 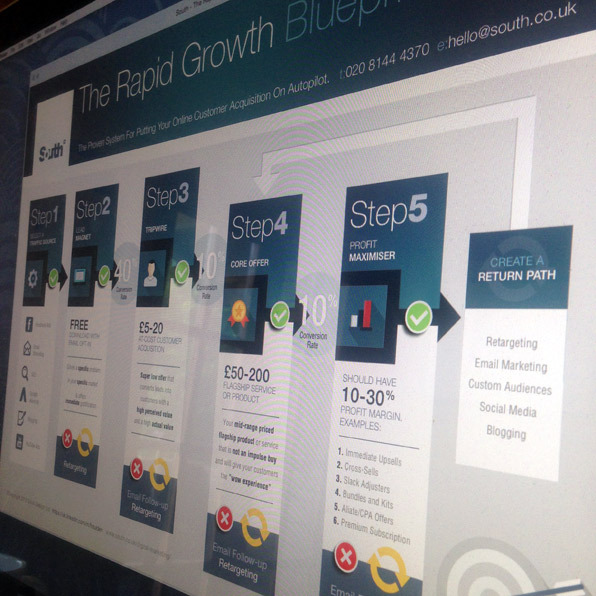 One of the clients we’re working with is generating 18 new leads per week using the Rapid Growth Blueprint. South˚are experts in Facebook & Youtube Advertising, Google Adwords & SEO. 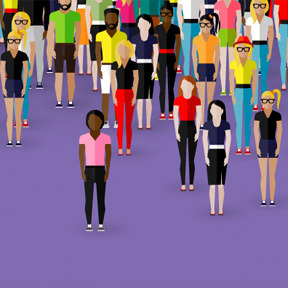 Have you tried Facebook Custom Audiences yet?